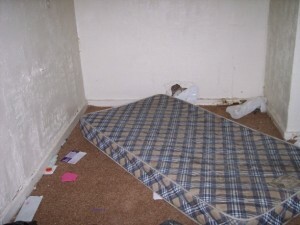 Have your tenants packed up and departed in the middle of the night, leaving you with unpaid bills, damages to your property, and piles of trash? Do you wish you had a way of knowing they were abandoning their contract? Your tenants may send “clues” they are preparing to leave before the end of the lease. For example, pay attention if they are behind in rent and unresponsive to requests for payment. 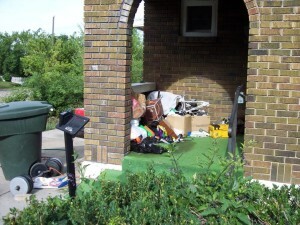 Unpaid rents, unanswered calls and letters, heaps of trash in the trash cans, and empty parking spots indicate that your tenants have disappeared. 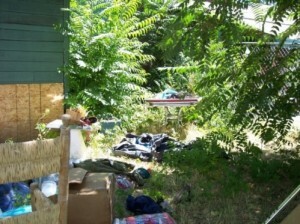 Before you can file for an eviction based on abandonment, you must first confirm that the property is actually abandoned. Perhaps the tenants temporarily left to deal with family problems, and they intend to return. As the landlord, there are serious legal details you must pay attention to and cope with. Use the tenants’ contact information from the lease to reach out to them. Call, email, and text message them. If there is still no response, call the emergency contact listed in the lease. Sometimes the emergency contact may know where your tenants are, if there is a crisis, and when the tenants are coming back. Usually, tenants will make an address change and mail-forwarding request with the U.S. Post Office. You can send a certified letter to them with “forward address requested.” Ask your local postmaster for complete instructions. Before entering the premises, you must follow a legal course of action. State and local laws dictate the time and particular process for delivering legal notices, so ensure you are familiar with these laws. Once proper legal notice has been served, knock loudly, announce who you are, and state that you are inspecting the property. Continue announcing who you are and why you are there as you move from room to room. Take a camera with you to photograph any damages and document signs that the home has been abandoned. Verify if the power and other utilities are still on. Is there fresh food in the refrigerator or on kitchen shelves? If furnishings and personal items are missing, it’s a sure sign that your tenants have left. If you are convinced that your property is abandoned, find out what options your state’s laws allow. You may wish to seek legal counsel. Basic parts of the eviction process are to file in court, change the locks, move any of the tenants’ possessions to secure storage, and professionally clean the premises at the tenants’ expense. Now begins the long, and often expensive, process of recouping your losses from the tenants and finding new and hopefully better-qualified tenants to lease your property. For your property to generate the greatest return on investment, it must have responsible tenants who pay their rent according to their lease and treat your property with respect. Real Property Management is the nation’s leading property management business; we know how to determine quickly if properties are abandoned and have the experience to evict deadbeat tenants. If you’re ready to hand-off the headache of finding another renter and managing the rental, we invite you to explore the professional property management services we provide, or find the local Real Property Management experts near you. For over 30 years, Real Property Management has developed intelligent solutions for property owners and property management professionals alike. Our proprietary systems and dedicated team of trained specialists can support your property management needs. 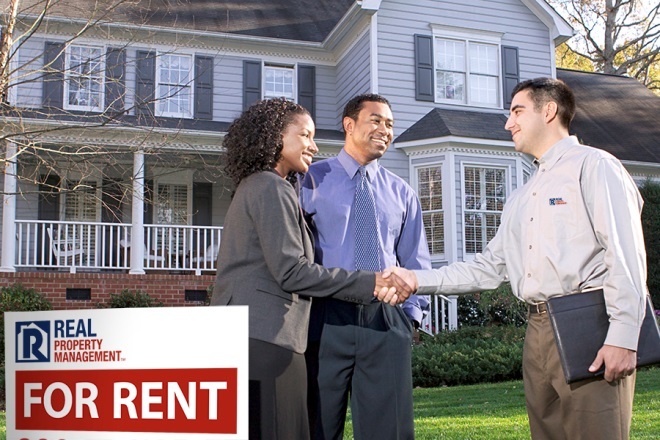 Real Property Management is here for you.